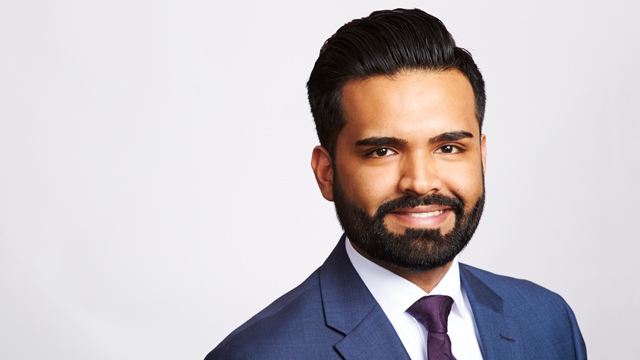 Sunny Khaira is a labour and employment lawyer in Hicks Morley’s Toronto office. Sunny provides advice and representation to both federally and provincially regulated employers on a wide range of labour and employment issues including; employment standards, employment agreements, separation packages, labour arbitration, labour board proceedings, collective bargaining, health and safety, restrictive covenants, insolvency and restructuring, human rights and accessibility. Prior to joining the firm, Sunny practised labour and employment law at a full-service firm in Toronto.